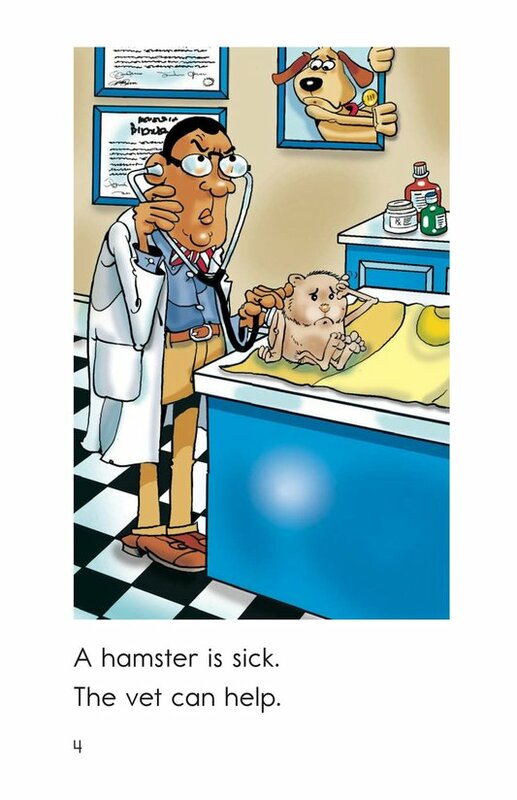 Where do animals go when they are sick or hurt? 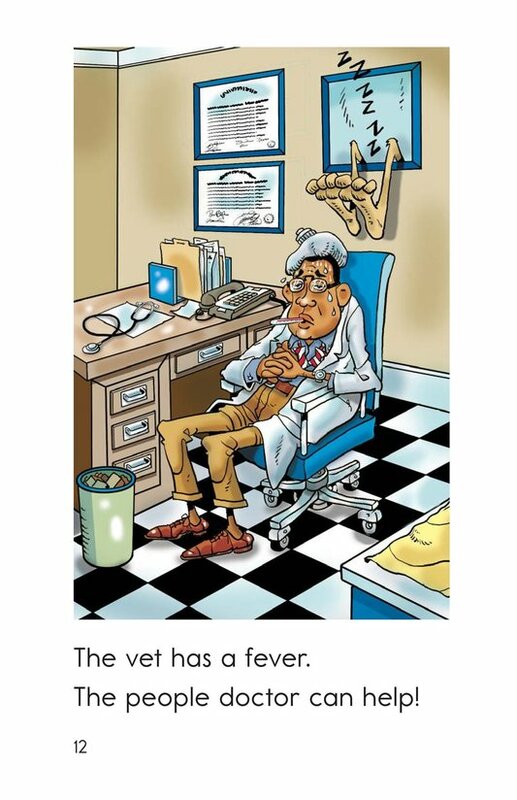 They visit a vet! 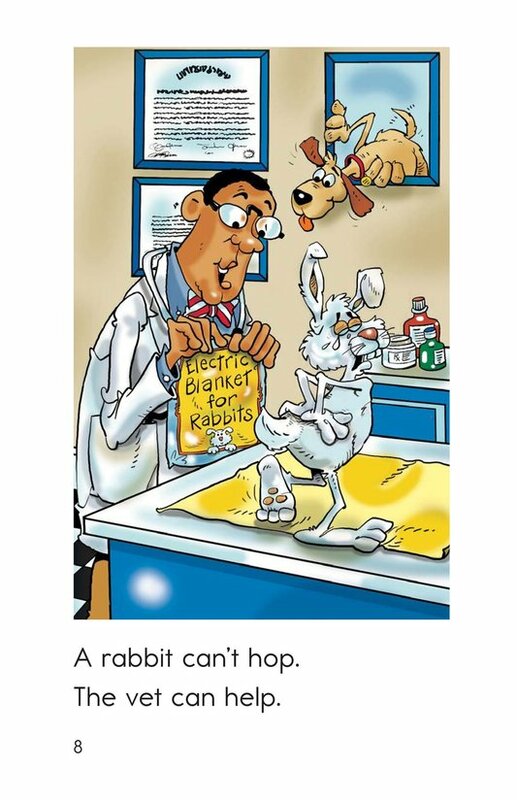 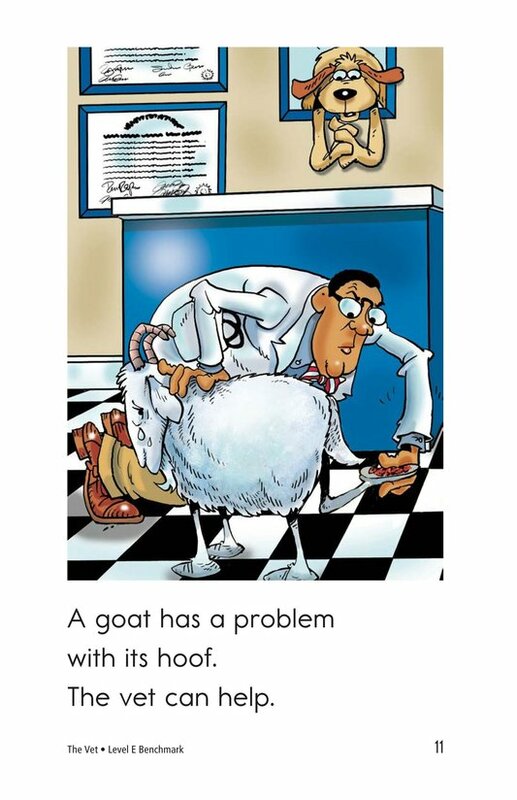 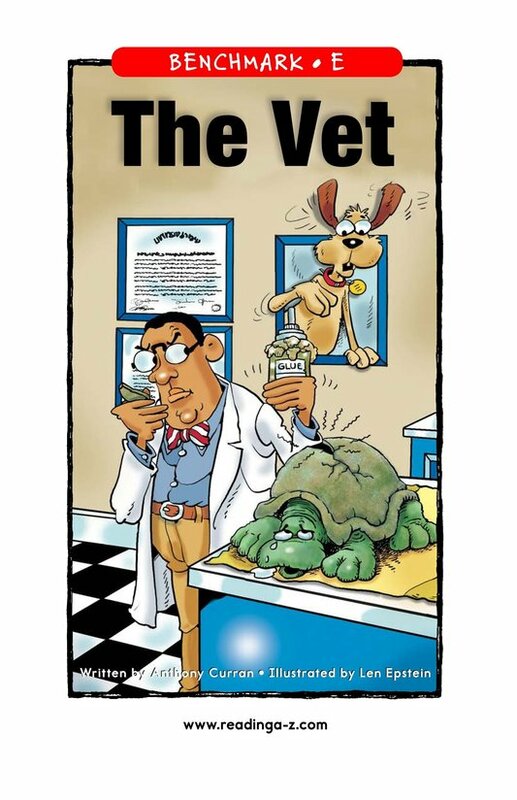 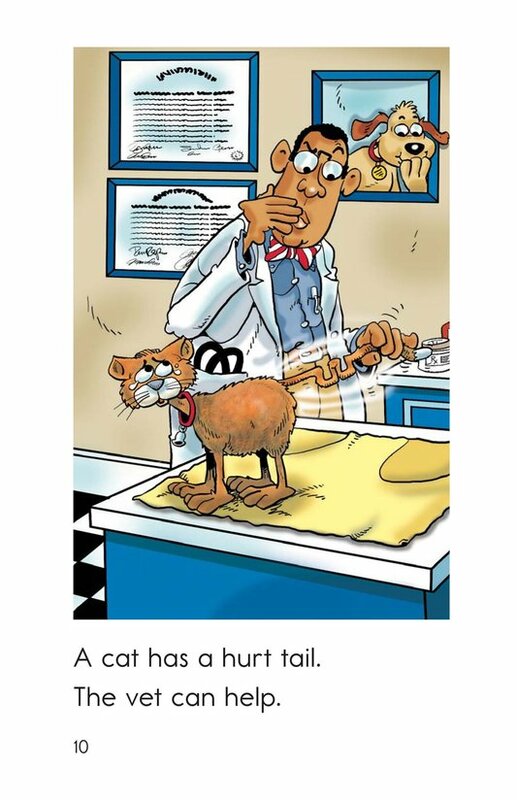 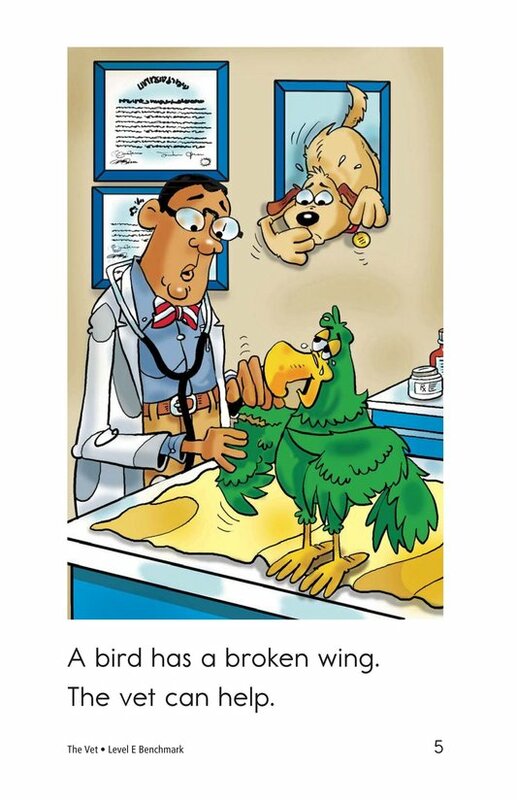 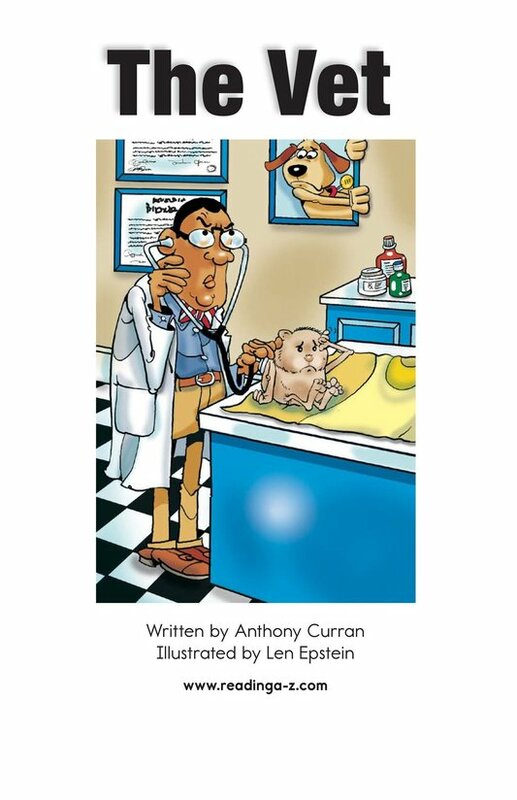 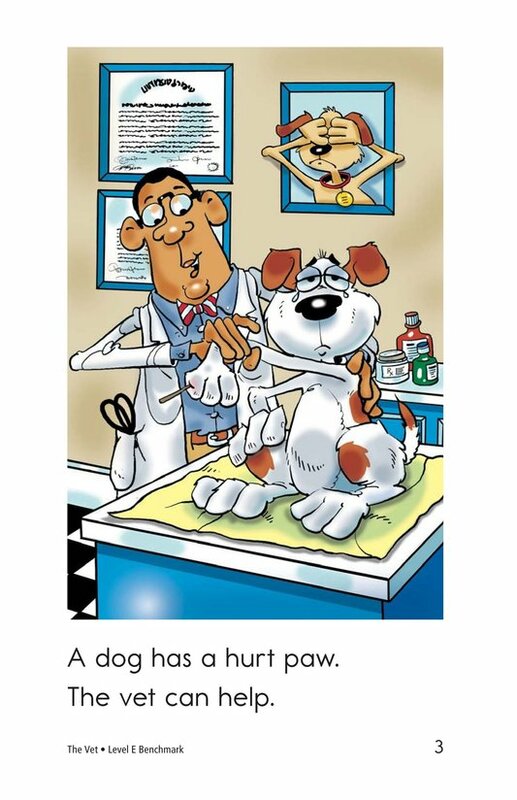 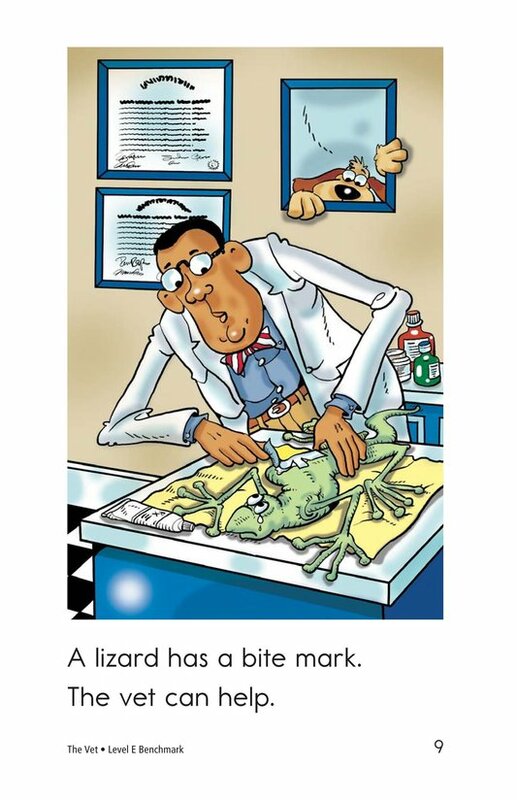 In the book The Vet, students will read about animals that need to visit the pet doctor. 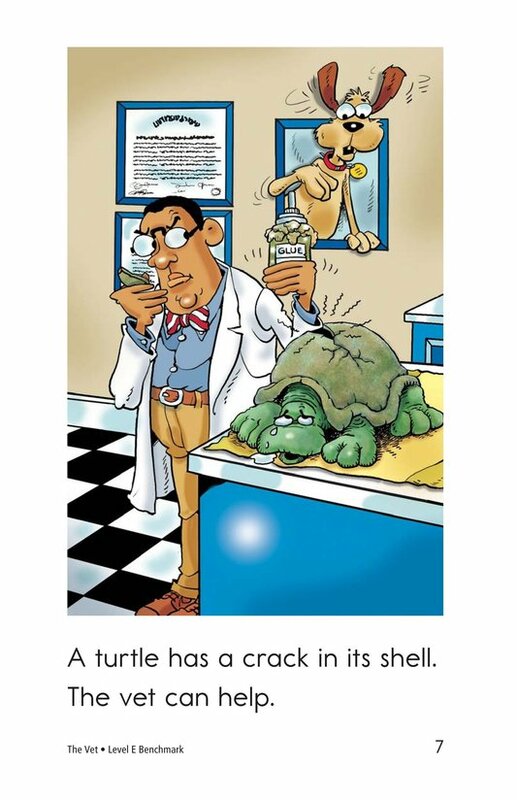 Students will have the opportunity to identify the problems and solutions in this simple story. 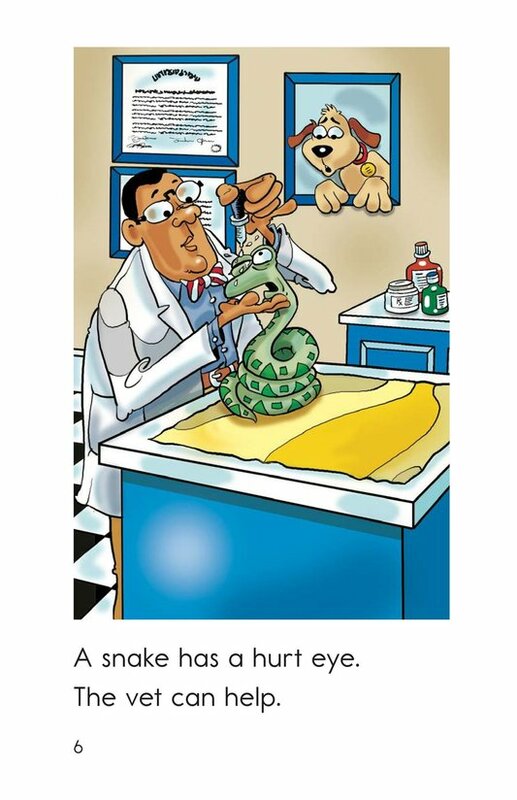 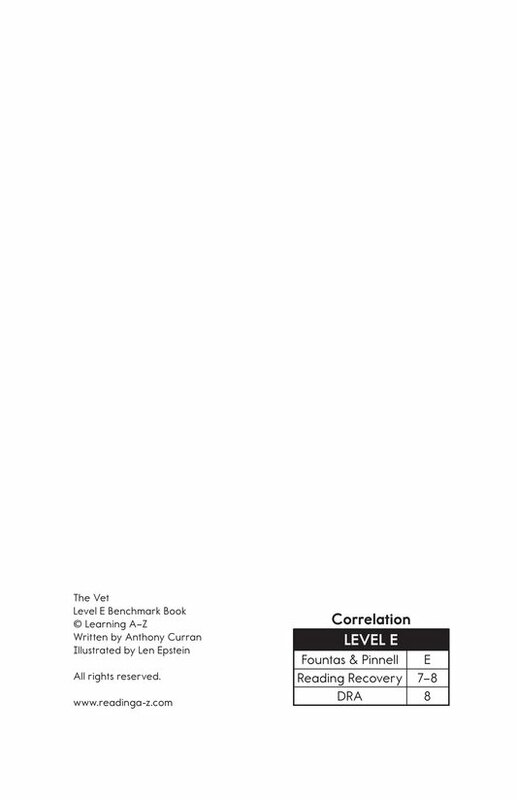 Detailed illustrations, high-frequency words, and repetitive text support emergent readers.